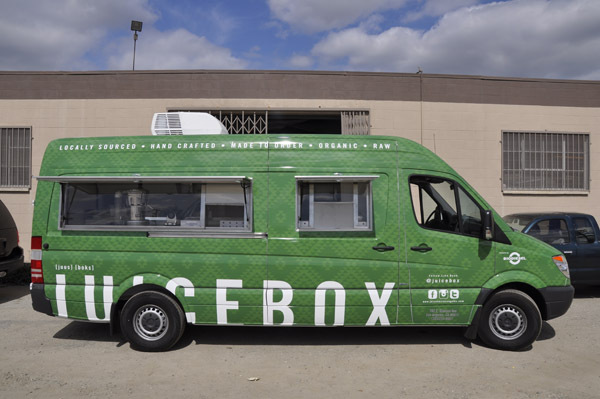 The Juice Box Juice Truck is yet another example of an innovative Legion build. 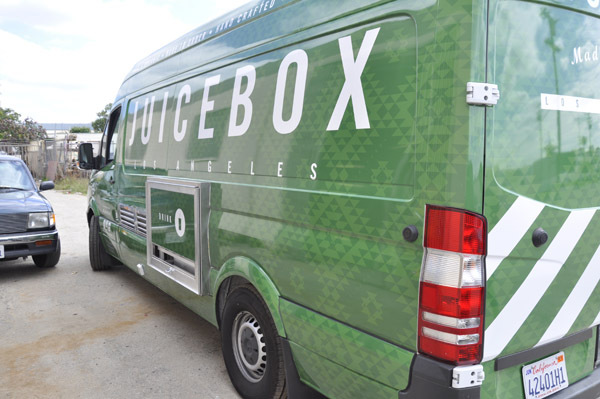 The Juice Box Juice Truck is yet another example of an innovative Legion build. 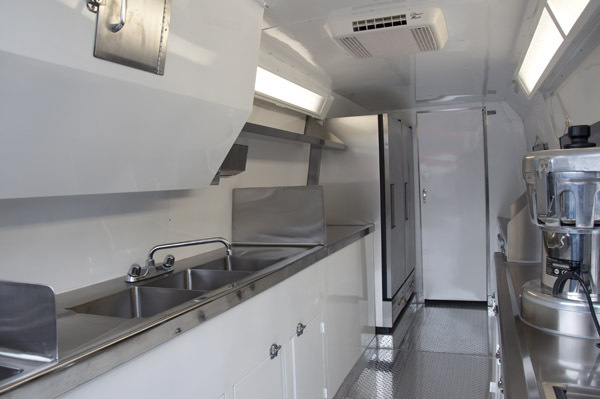 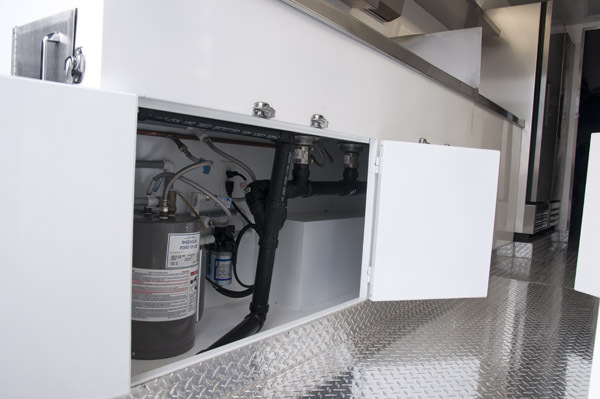 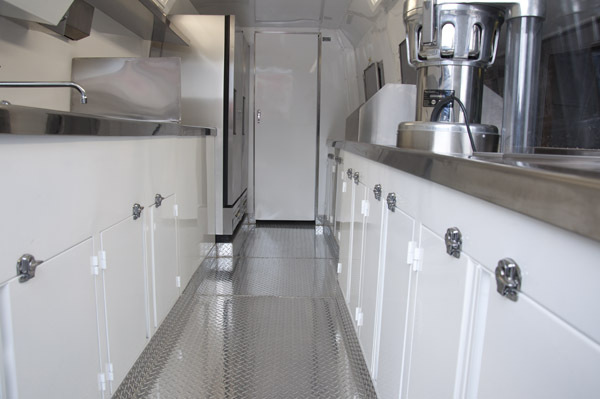 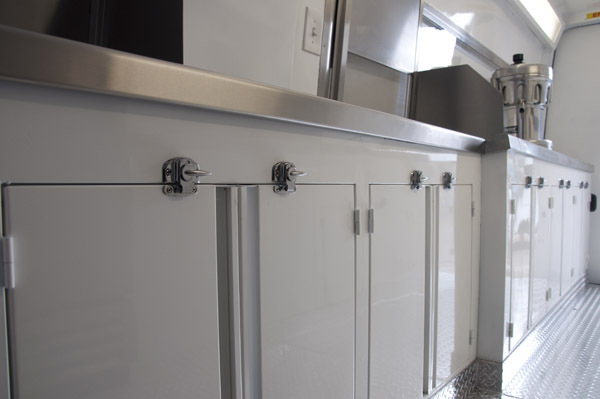 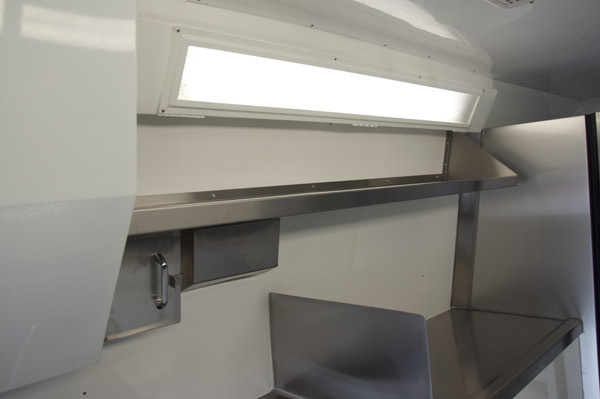 Specializing in custom build outs, Legion works with a number of different platforms including the Sprinter utility van. 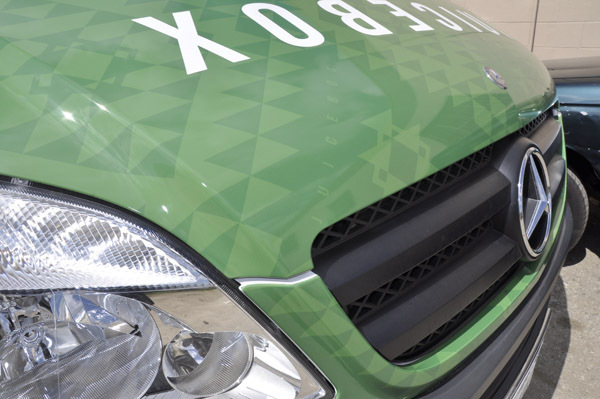 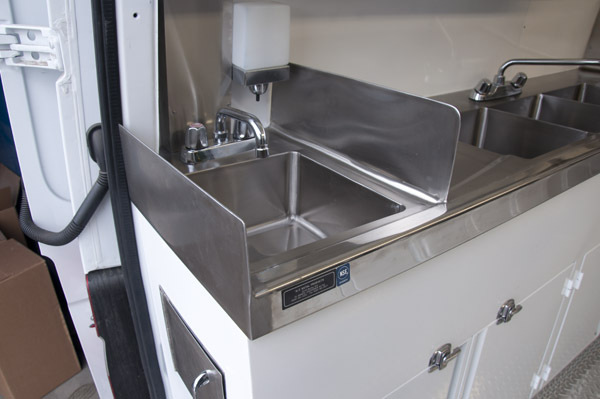 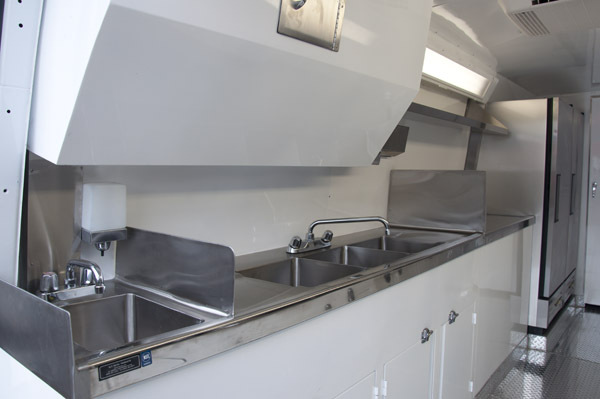 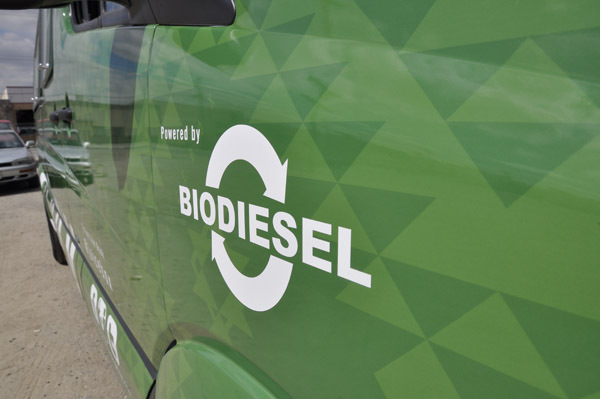 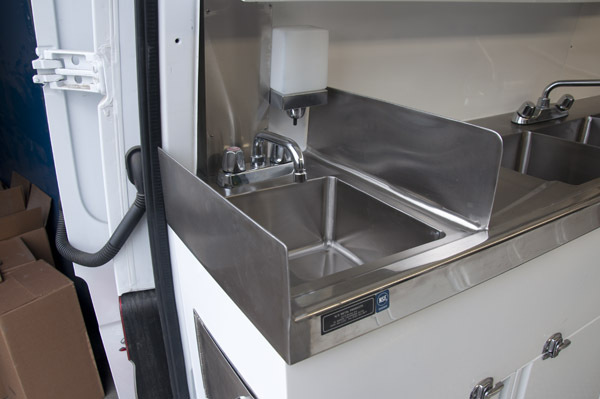 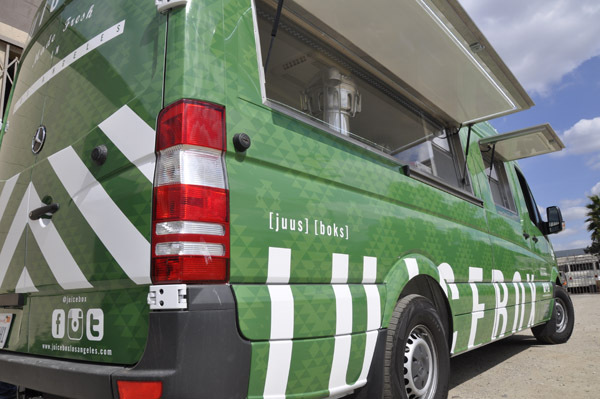 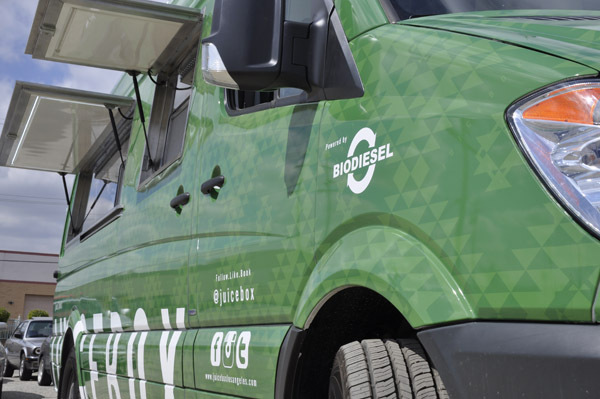 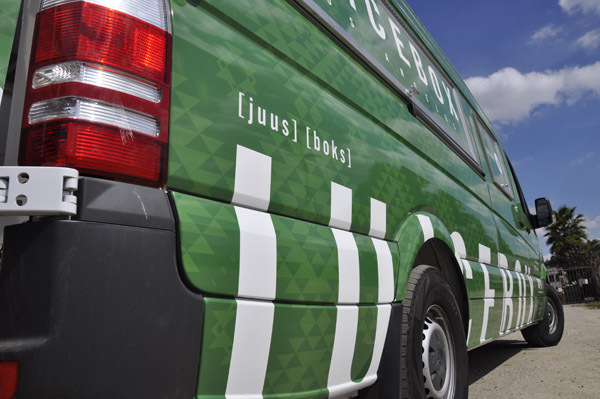 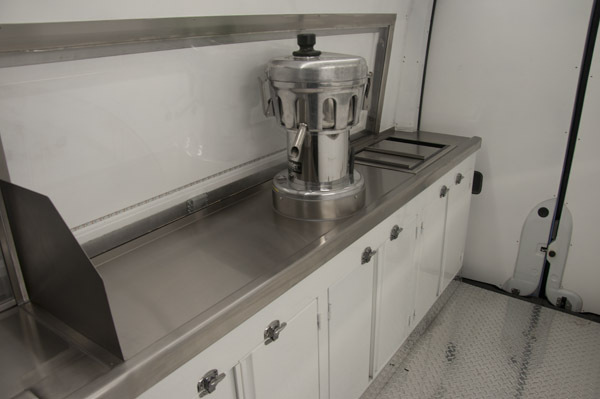 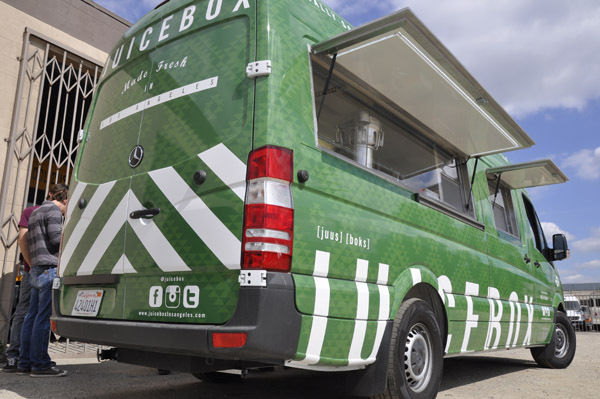 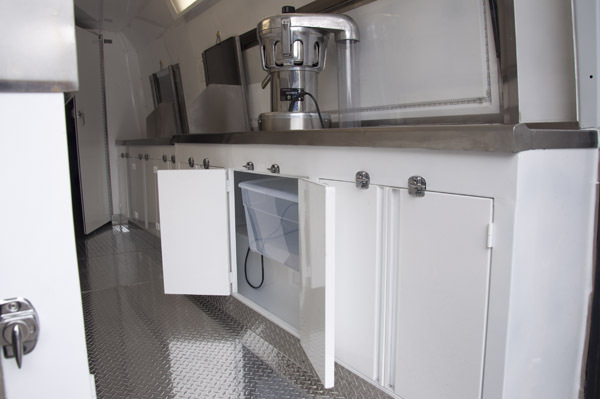 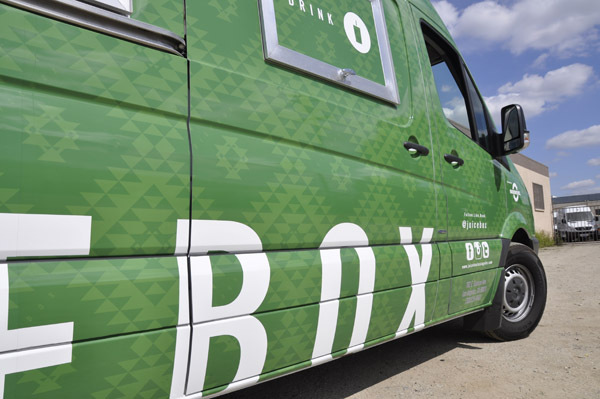 Utilizing a compact yet efficient design, The Juice Box Truck is unique in that it has all the amenities and options of a full sized juice bar in a sleek and compact platform. 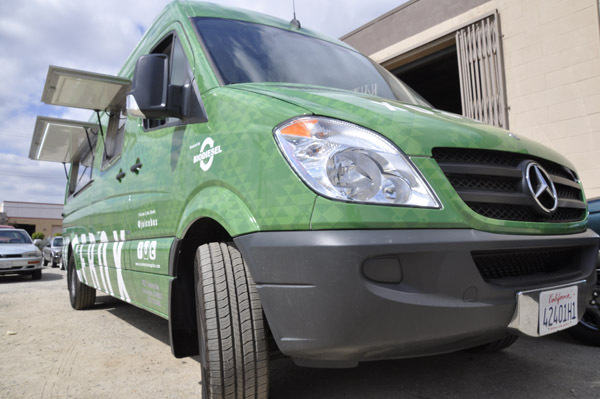 Compared to full size step vans, Sprinter vans are easier to maneuver and easier to park. 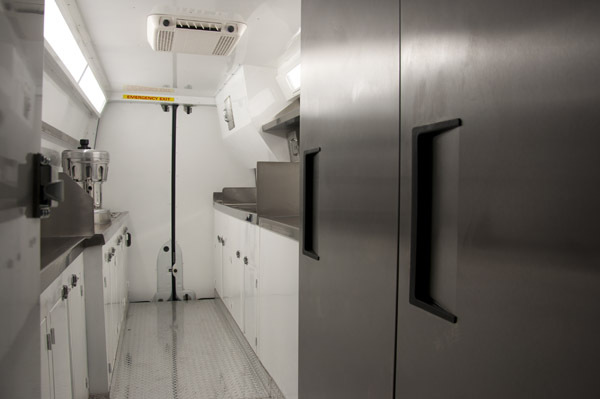 In an area where parking can be troublesome, the Sprinter van holds a clear advantage over its bulkier cousins.